Newborn, Baby and Child Photographer Do you desire stunning photographs of your baby or child? Blissful Dreams is a photographer based in Leighton Buzzard who is committed to creating beautiful memories that will melt your heart every time. 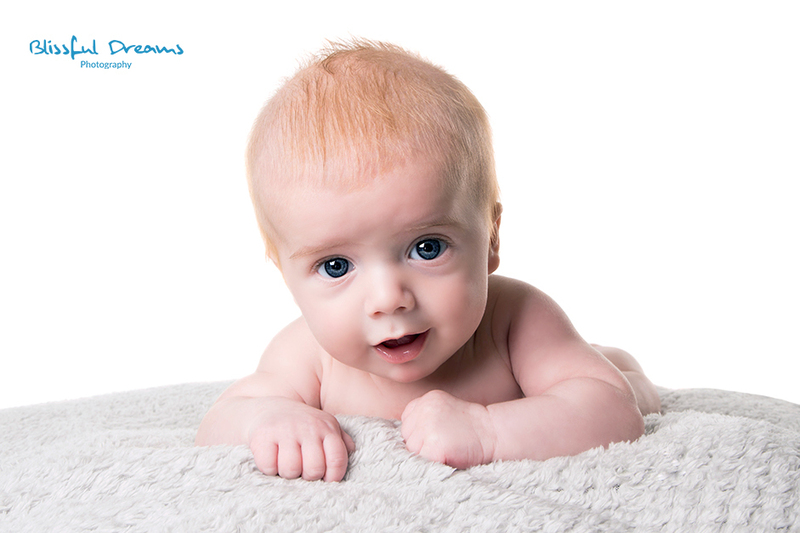 Newborn photo sessions work best when baby is between 5-14 days new and they can last between 2-4 hours. I only book one session a day so that I can give you all the attention that you need. Older baby and child photo sessions last between 1-2 hours. I also carry out cake smash photo sessions to celebrate baby's 1st birthday, and this lasts between 1-2 hours. I have a variety of props and blankets that we will use, and you are more than welcome to bring personal items to feature in the photos so that they are entirely unique to you. Photo sessions take place at my home studio, although if you would prefer it in your own home this is usually possible.